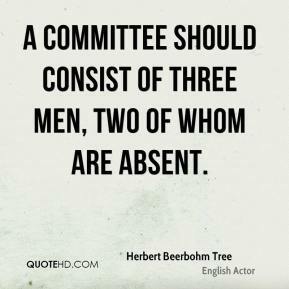 A committee should consist of three men, two of whom are absent. 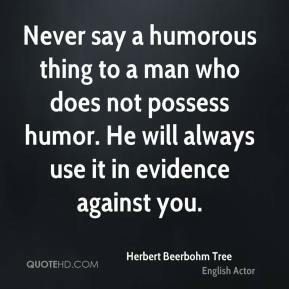 He is an old bore. 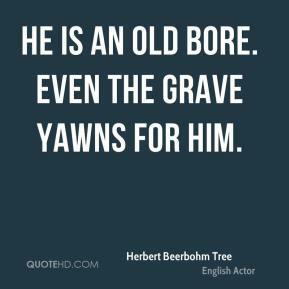 Even the grave yawns for him. 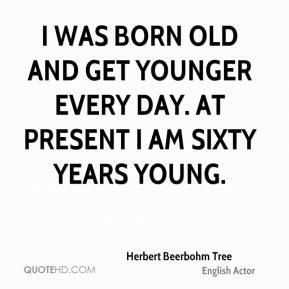 I was born old and get younger every day. 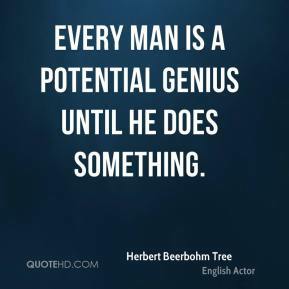 At present I am sixty years young. 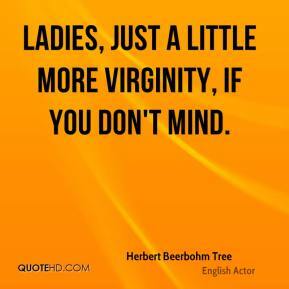 Ladies, just a little more virginity, if you don't mind. 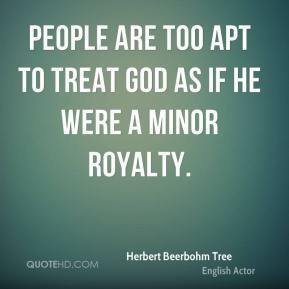 People are too apt to treat God as if he were a minor royalty.